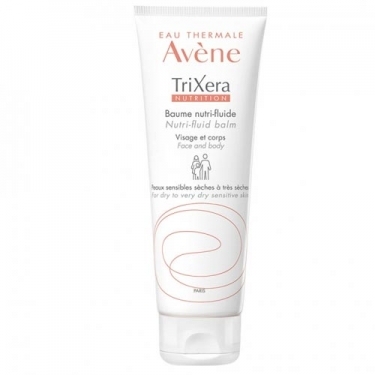 DESCRIPTION: TriXéra Nutrition Balm Nutri-Fluide from Avène is a moisturizing balm that helps to smooth, nourish and repair the face skin and dry body of the whole family. Restores the natural skin barrier. 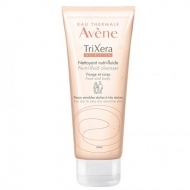 Its innovative nutrient formula contains a unique combination of vegetable lipids and sélectosis and Avène thermal water for a nourishing, moisturizing, soothing and soothing action. The skin instantly becomes softer, softer, comforted and healthier. 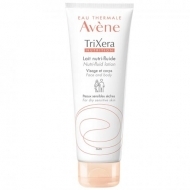 Fluid texture, non-greasy and fast absorbing for easy and quick application. Without perfume.